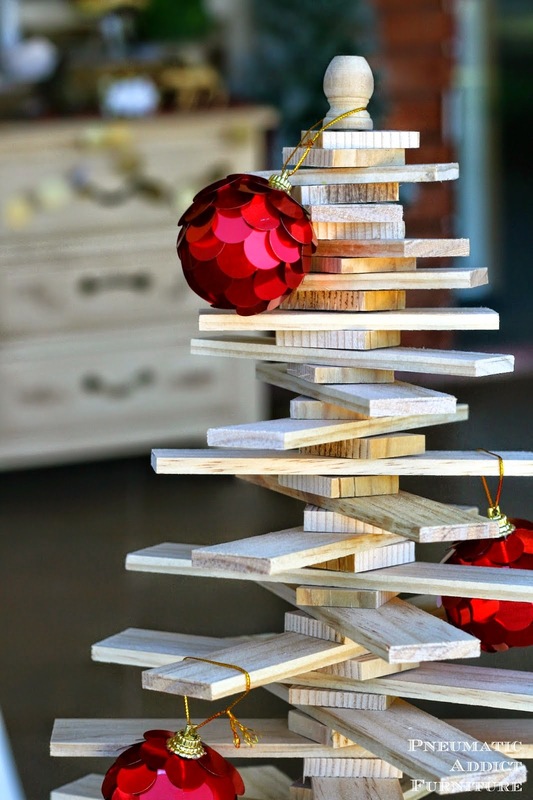 Since the holiday season is now upon us, I thought it fitting to share this adorable wood slat Christmas tree linked up to last week's party by Pneumatic Addict. Love this! Thank you Wendy for hosting a great link party! Your home is so beautifully decorated for Christmas. I hope you enjoy my French Country Christmas Kitchen. This latest makeover at Storybook Cottage took gallons of white paint. What a great party! Thanks so much for hosting.